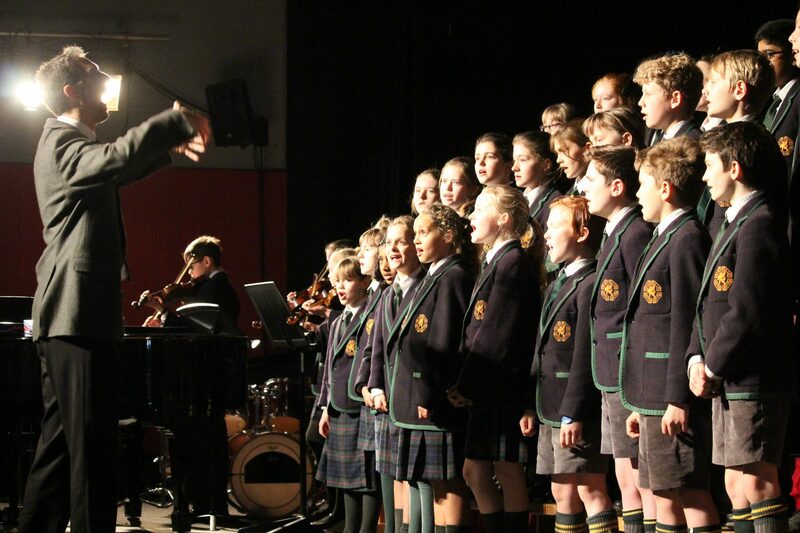 The Spring Concert was an absolute triumph, with incredible performances from our junior and senior choirs, Year 8 singers, orchestra, wind band and soloists (not forgetting our Year 2 violinists, who performed in the rehearsal). Many thanks to our fabulous music teachers and peripatetic team and to the mastermind behind it all – our wonderful Director of Music, Mr Shortman. Finally, big thanks to Old Perrott Hillian, Tom, for stepping in at the last minute from Sherborne School after our saxophonist was injured. Team Perrott all the way!